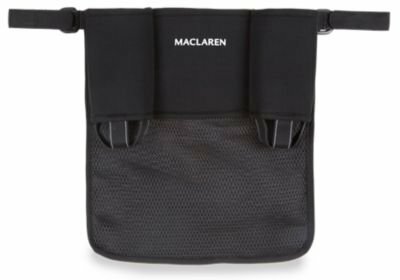 The Universal Organiser from Maclaren is a fashionable hold all for nearly every stroller. Securely fastens to the frame of any stroller with handles up to 19 inches wide, the organiser offers an easy-access compartment for everything from nappies and change items to drinks, and toys. With two bottle holders and a middle pouch for keys and mobile phone, this accessory keeps all your essentials within reach. Now that you've got the perfect buggy, you need some clutch accessories to kick your journey into high gear. Re-designed and re-engineered with brushed aluminum, this cup holder lets you hydrate like a pro. Ultra-light and ultra-strong, the cup holder design affixes easily to your buggy and secures your drink in place. Whether you're going on a day trip or a vacation these essential accessories will help you not only survive the journey, but do it in style. 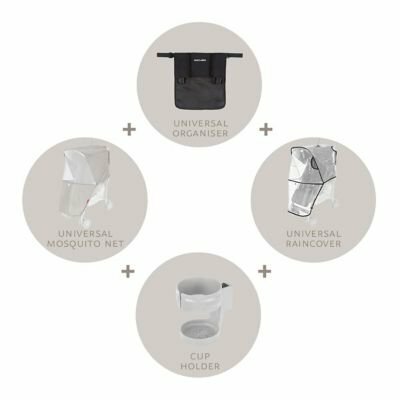 The Universal Kit has four accessories, including a Universal Rain cover, Universal Mosquito Net, Universal Black Organizer and Silver Cup holder that fit securely on all Maclaren single buggies and most umbrella fold buggies. Let us help you pack. 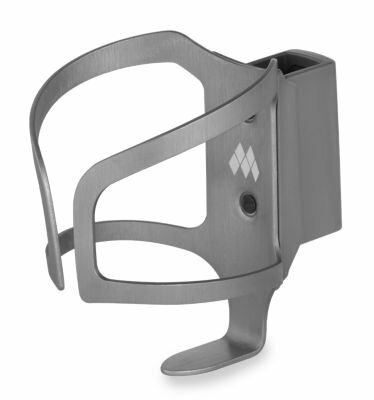 The BMW-inspired Cup Holder by Maclaren is a must-have stroller essential. Available in classic black, the sleek and sturdy design affixes easily and securely to almost any stroller frame. 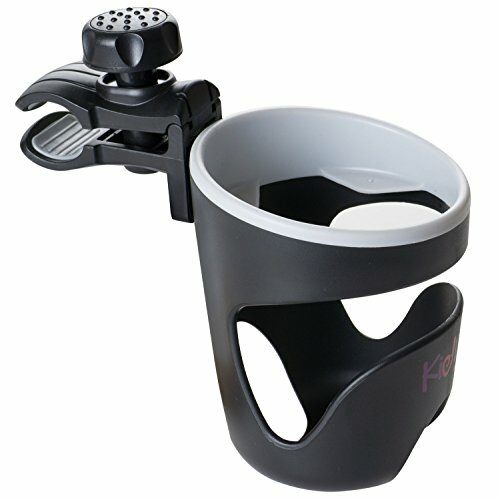 The Cup Holder allows parents to be hands free whilst on walks. 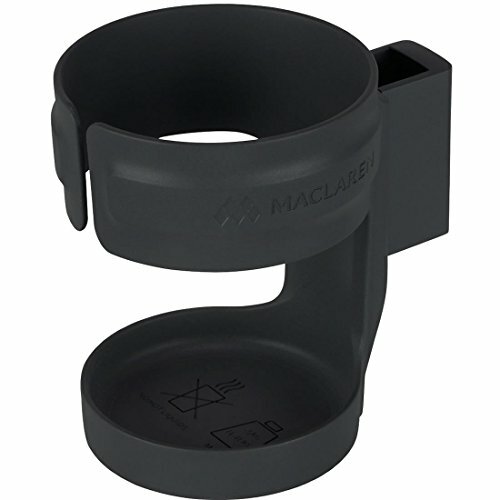 Cup circumference is 7.5cm/2.9in, width of entire holder including clip is 1cm/3.9in, and height is 1.5cm/4.1in. The Orla Kiley-inspired Cup holder by Maclaren is a must-have stroller essential. The sleek and sturdy design affixes easily and securely to almost any stroller frame. 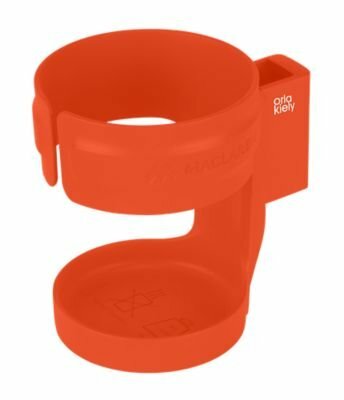 The Cup holder allows parents to be hands free whilst on walks. 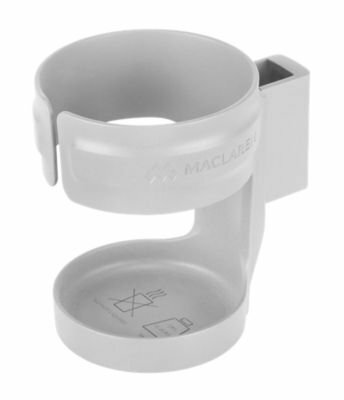 Cup circumference is 7.5cm/2.9in, width of entire holder including clip is 1cm/3.9in, and height is 1.5cm/4.1in. Parents can stay super organized while on the go with the Cups N Cargo by J.L. Childress. The Cups N Cargo is a functionally designed stroller organizer for diapering, feeding and personal needs. It features two expandable front pockets for bottles, cups or sodas. A zippered front pocket with reflective trim holds cell phone, keys, pacifiers and more. Two long zippered pockets diapering needs and more. 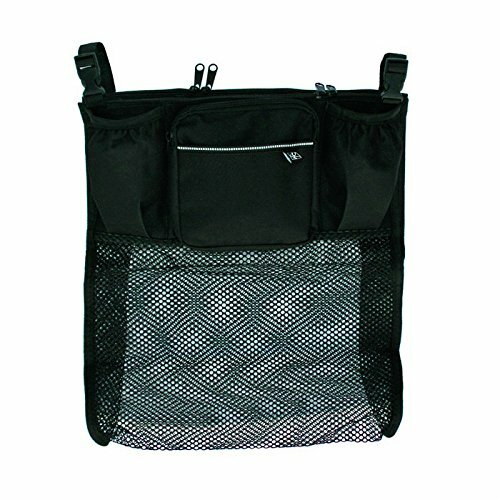 The easy view mesh pocket stores large or wet items. The Cups N Cargo attaches to all strollers with adjustable buckle straps and features a magnetic top closure.